UMI is about to launch another smartphone with interesting specs and features at an affordable price. This device is a 5.5inches screen display with 13MP back camera dual-LED and 5MP front facing camera. The price of this smartphone is kind of friendly. 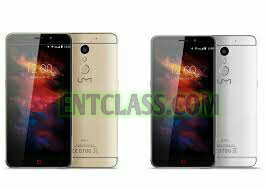 Lets say HI to UMI MAX which is running on Android OS, v6.0 (Marshmallow) with 4G LTE enabled. Came with 3GB RAM which is good for the multitaskers. This device also came with a Non-removable 4000 mAh battery. Kindly see the full specifications, features and price below.